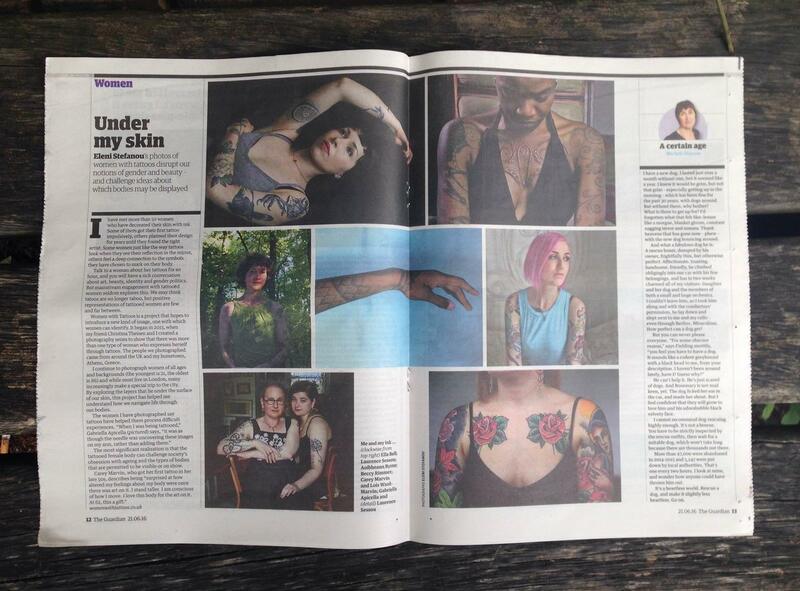 Women with Tattoos is a project about self-expression. 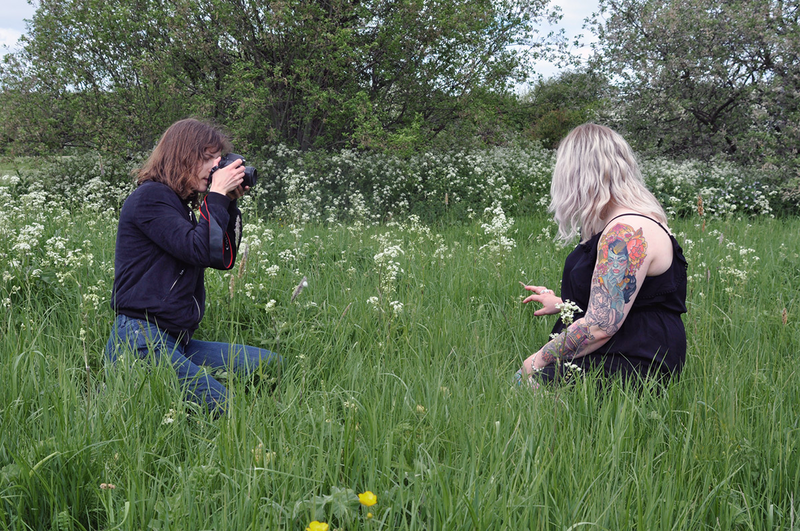 It’s an invitation to meet women from all walks of life who are drawn to tattoos for different reasons: because they find them beautiful, empowering, therapeutic or a tangible way of holding on to important memories. Today, tattooed women outnumber tattooed men in America, but you might not guess this from the way our culture has historically regarded them: as alternative objects of desire, as promiscuous and ‘easy’ or as somehow lacking in taste or moral fibre. Eleni Stefanou is on a mission to reveal the beauty and cultural depth that is seldom explored in tattoo magazines and mainstream media. Want to share your tattoo story? Visit the submission page here. The project has its roots in a collaboration between Eleni and Christina Theisen, who asked 13 women to take part in a photo series, which you can view here.